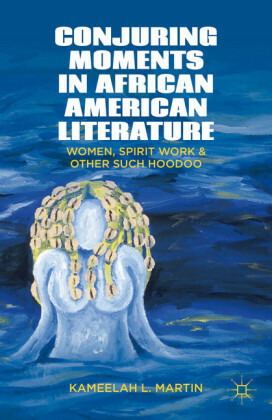 From the earliest texts of the colonial period to works contemporary withEmancipation, African American literature has been a dialogue across color lines, and a mediumthrough which black writers have been able to exert considerable authority on both sides of thatracial demarcation.Dickson D. Bruce argues that contrary toprevailing perceptions of African American voices as silenced and excluded from American history,those voices were loud and clear. 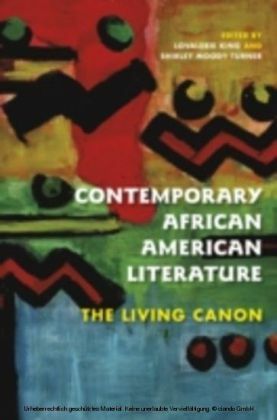 Within the context of the wider culture, these writers offeredpowerful, widely read, and widely appreciated commentaries on American ideals and ambitions. 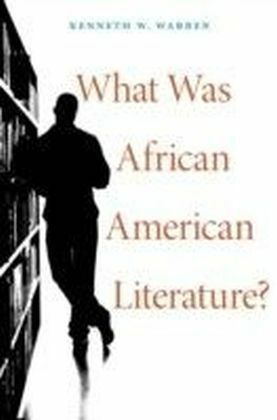 TheOrigins of African American Literature provides strong evidence to demonstrate just how much writersengaged in a surprising number of dialogues with society as awhole.Along with an extensive discussion of major authors andtexts, including Phillis Wheatley's poetry, Frederick Douglass's Narrative, Harriet Jacobs'Incidents in the Life of a Slave Girl, and Martin Delany's Blake, Bruce explores less-prominentworks and writers as well, thereby grounding African American writing in its changing historicalsettings. 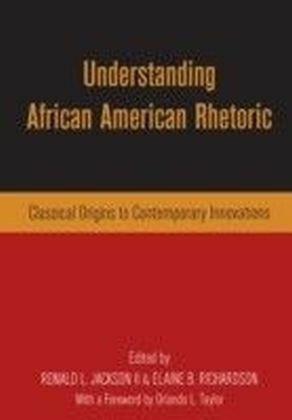 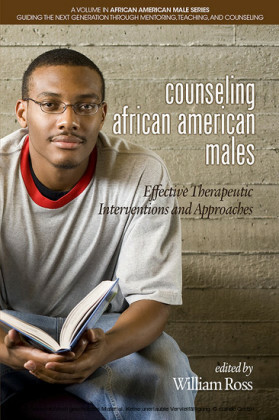 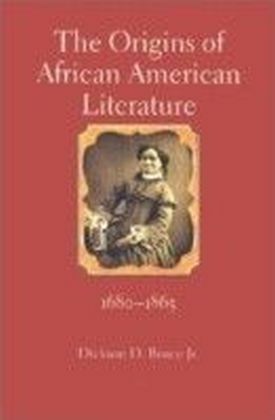 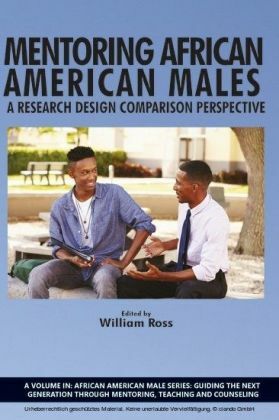 The Origins of African American Literature is an invaluable revelation of the emergenceand sources of the specifically African American literary tradition and the forces that helped shapeit.